Before we locked down our plans for Sundance coverage, I made a list of all the films I wanted to see at the festival. Drafting this list was a useless exercise. But it's a habit I'm used to since I like to attend as many film festivals as my budget will allow. It's not a completely impractical thing to have: it does help me make up my schedule. But usually, daydreaming about what movies I want to see is a just-for-fun proposition. When I returned from Sundance, I looked over my list. I missed so many films I wanted to see, films I didn't initially think to put on the list (in my defense, I was only there for five full days of screenings). Luckily, I saw all of my ten most-anticipated movies of the festival. Some were disappointing, but most were as good as I could have hoped. So, because I can't stop making lists—they're fun, what can I say—here are my favorite Sundance 2014 films, in ascending order of preference. 1) "The Raid 2": "Merantau" director Gareth Evans's Indonesian martial arts epic is about as good as the wall of hype surrounding here. More here. 2) "Calvary": I'm so happy to report that Irish director John Michael McDonagh's follow-up to "The Guard" is not only better, but a significant stylistic departure, though like that film, this neo-noir comedy is also about spiritual collapse, and secular isolation. It's also got another great Brendan Gleeson performance. More here. 3) "Life Itself": I'm very grateful to "Hoop Dreams" director Steve James for exceeding my high expectations with this documentary about Roger Ebert, a man I wish I knew better. It's a very warm, and comprehensive character study. Great job, Steve! 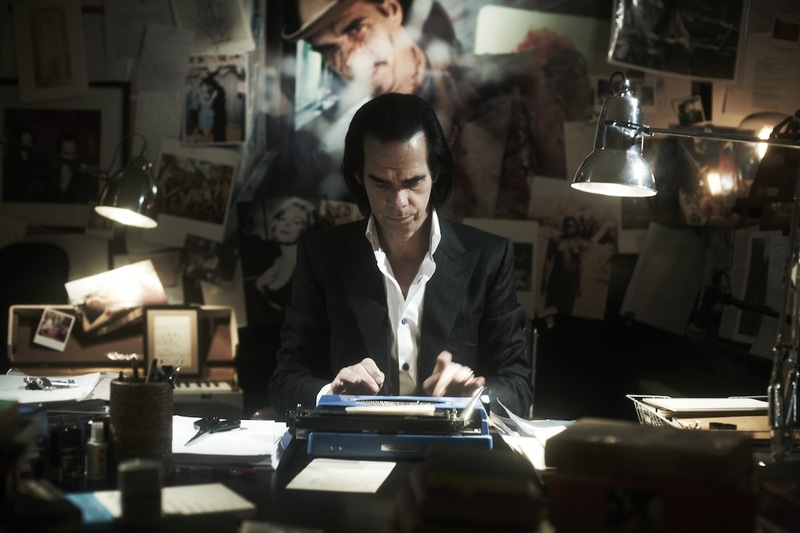 4) "20,000 Days on Earth": This unusual documentary portrait about a day in the life of musician Nick Cave is a perfect arthouse/midnight movie hybrid. More here. 5) "Love is Strange": Skilled American tragedian Ira Sachs's latest film, a bittersweet romantic drama starring John Lithgow and Alfred Molina as a recently-married couple, is almost as good as his masterful "Keep the Lights On," and just as moving, and true-to-life. More here. 6) "A Most Wanted Man": I wrote briefly about this excellent adaptation of John Le Carre's recent novel, but it got lost in the shuffle. Anyway, photographer-turned-filmmaker Anton Corbijn ("Control", "The American") brings out the best in his cast (star Philip Seymour Hoffman is especially good), and screenwriter Andrew Bovell's streamlined adaptation of Le Carre's novel does a good job of establishing the novel's main themes. A very strong, laconic thriller. 7) "Boyhood": "Before Midnight" director Richard Linklater's 12-years-in-the-making story of adolescence is very moving, and often very funny. 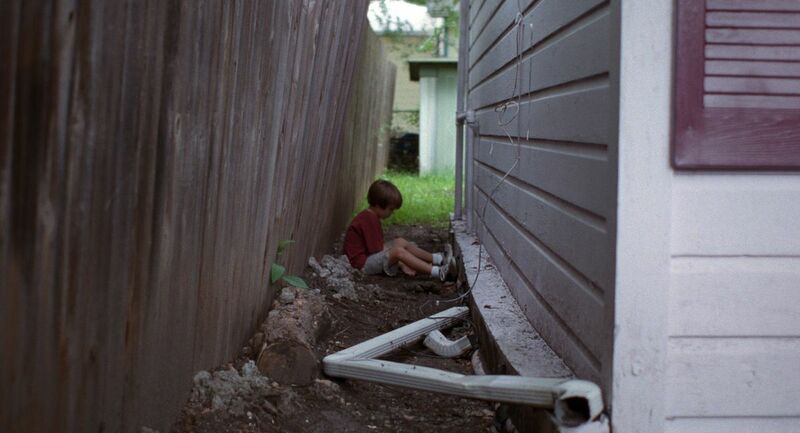 And while it's a little less than three hours-long, "Boyhood" is surprisingly unassuming. I can't wait to revisit it. More here. 8) "White Bird in a Blizzard": Adapted from Laura Kasischke's novel, queer cinema pioneer Gregg Araki's latest adolescent tragedy is almost as moving as his amazing "Mysterious Skin." It's a Lynch-inspired ghost story/'80s period piece about a girl ("The Descendants"'s Shailene Woodley) who explores her sexuality after her mother (Eva Green) suddenly disappears. What I'm trying to say is: This is a good film. 9) "The Green Prince": It's pretty easy to overlook how hard director Nadav Scherman ("The Champagne Spy") works to sensationalize an already sensational story in this Israeli espionage doc. More here. 10) "Blue Ruin": Two thirds of this American revenge drama is great. The rest isn't bad, just not nearly as good. More here. 11) "R100": HItoshi Matsumoto's latest absurdist comedy is what you'd get if Troma Films' discovered a long-lost Kobo Abe novel. It's a tortured mess. More here. 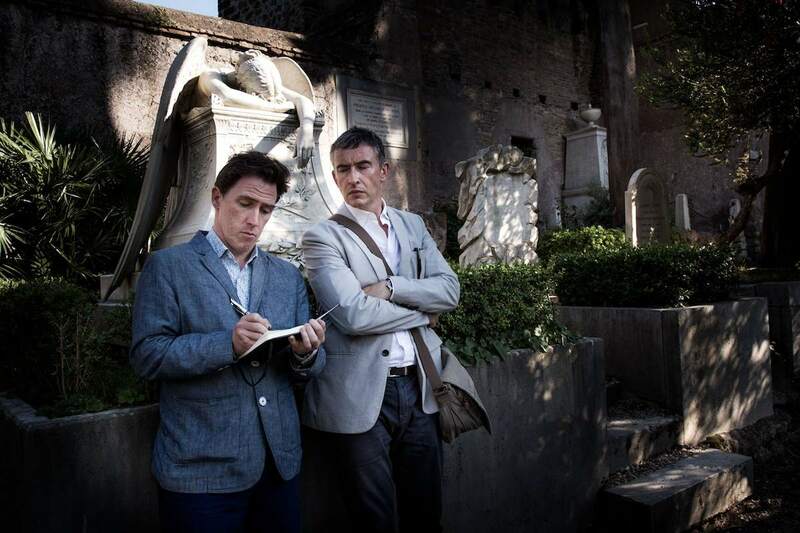 12) "The Trip to Italy": Michael Winterbottom's sequel to the alternately hilarious and moving "The Trip," a semi-fictionalized travelogue across Northern England, isn't' nearly as good as its predecessor. But it is funny...in parts. More here. 13) "Cold in July": While I love Joe Lansdale's unnerving, twist-driven mystery novel, I didn't expect much from "Stakeland" director Jim Mickle's adaptation. And I didn't get much, so that about worked out. 14) "The Double": "The IT Crowd" star Richard Ayoade's sophomore directorial effort, a science-fiction film that recalls "Brazil", Kafka, and Gogol, is probably the biggest disappointment at the festival. Ayoade's direction is so fussy that he smothers his characters with his over-determined, just-so style. Now I'm afraid to rewatch Ayoade's "Submarine", a Wes Anderson-esque coming-of-age story that I rather liked. 15) "The Voices": Marjane Satrapi's most ballsy film, a black comedy about a nice guy serial killer (Ryan Reynolds, natch), is also her weakest. I love the film's chutzpah, and hope she keeps making derangoid films like this. I just hope that they're better than this, too. More here. 16) "Frank": A quirky Irish comedy, in which Michael Fassbender plays a musician who wears a mask all the time. It's a bit much. More here. Next Article: Sundance: All the Films I Saw, Ranked Previous Article: Sundance Report: "They Came Together" and "Cooties"